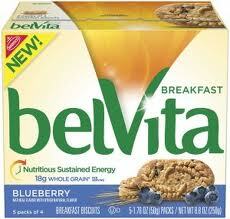 Get a free box of Belvita. Like the Facebook page to get a coupon for a free box of breakfast bisquits. 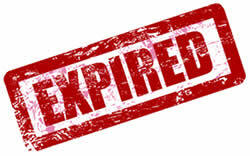 Click on the button to get a free coupon and fill out the request form.